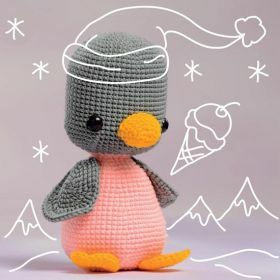 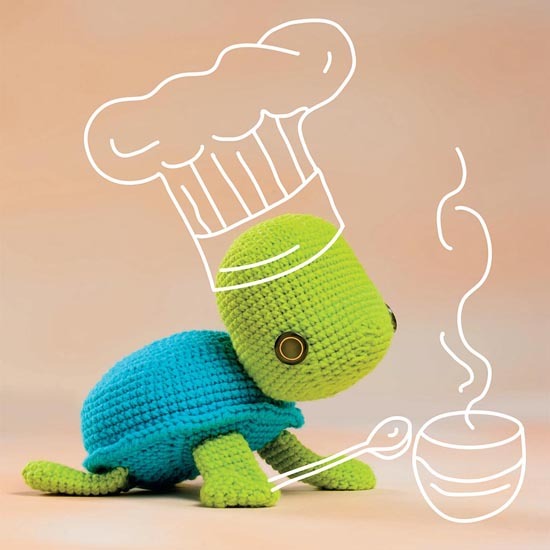 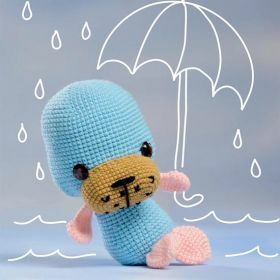 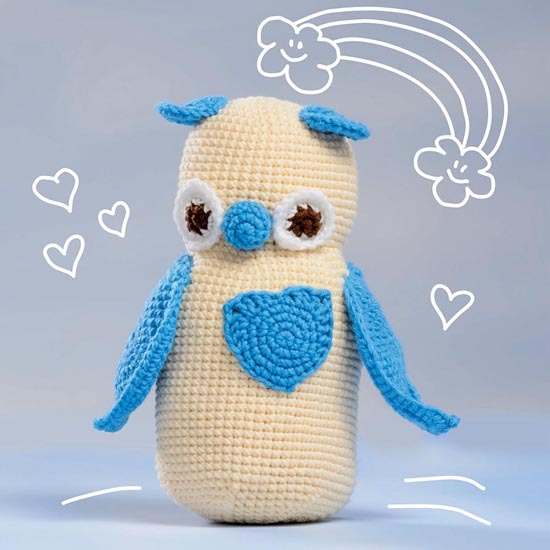 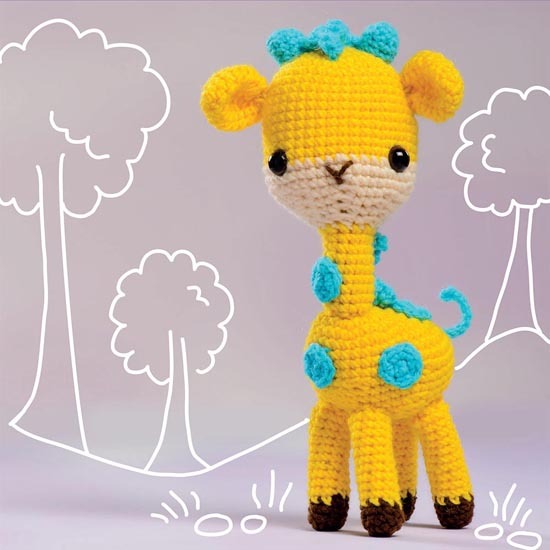 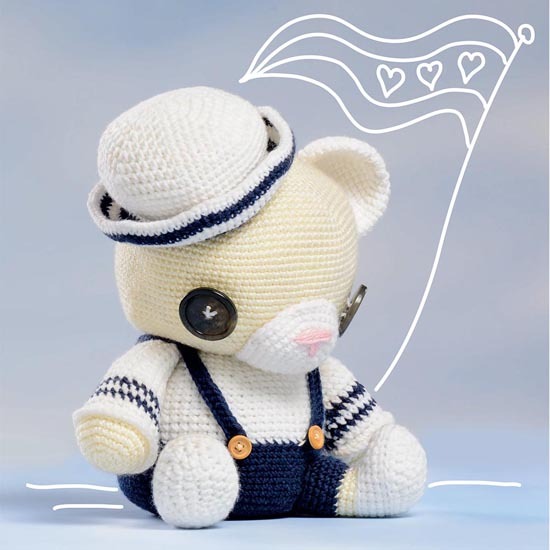 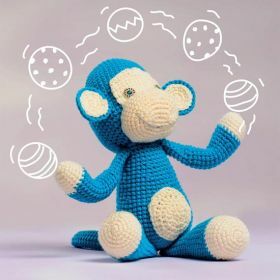 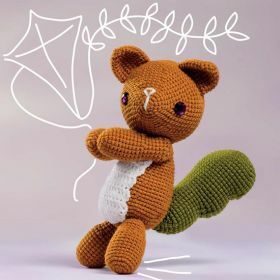 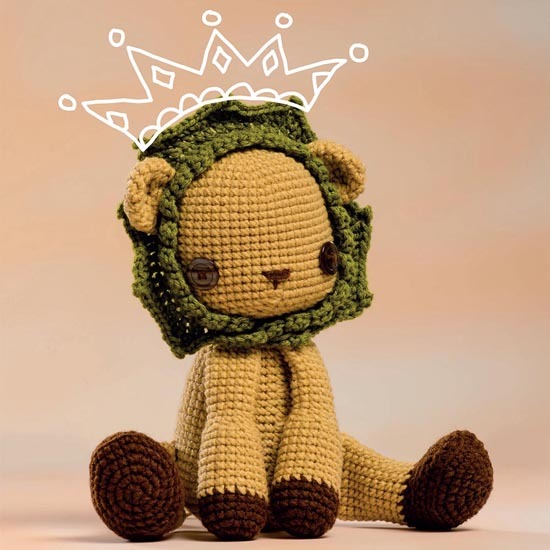 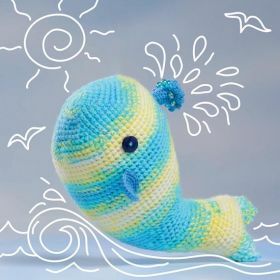 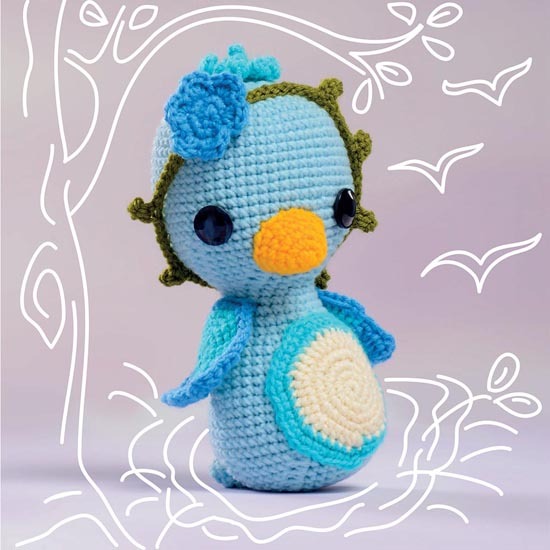 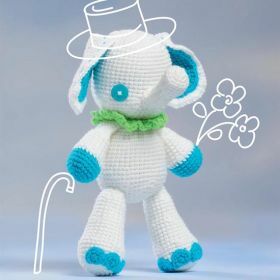 If you're after cute and cuddly this New Year, check out this adorable collection of 18 amigurumi patterns from Inside Crochet designer Shannen Nicole Chua. 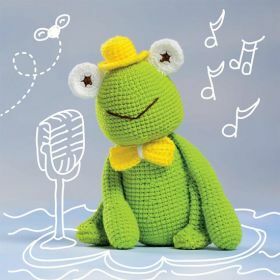 Each project comes with sweet finishing details, from the cute hat and bow tie on "Connor Frog" to the beaded water droplets spouting from "Moby Whale". Our favorite has to be cuddly "Lila Lamb", worked in a textured puff stitch for an extra fluffy finish. 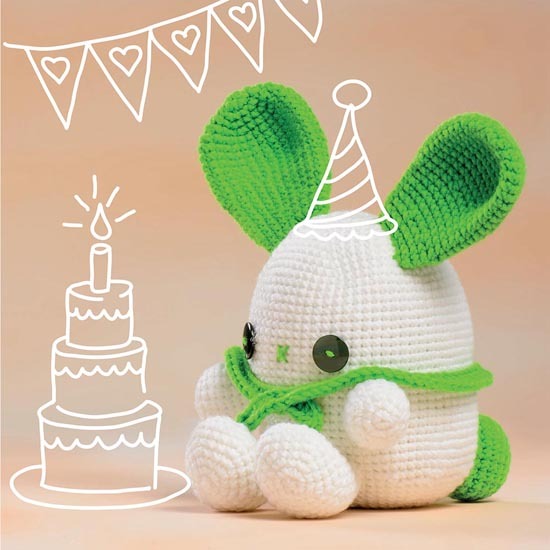 The book uses clear instructions throughout, and includes an illustrated guide to basic crochet stitches. 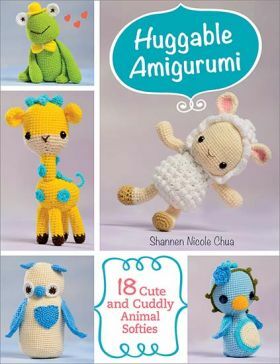 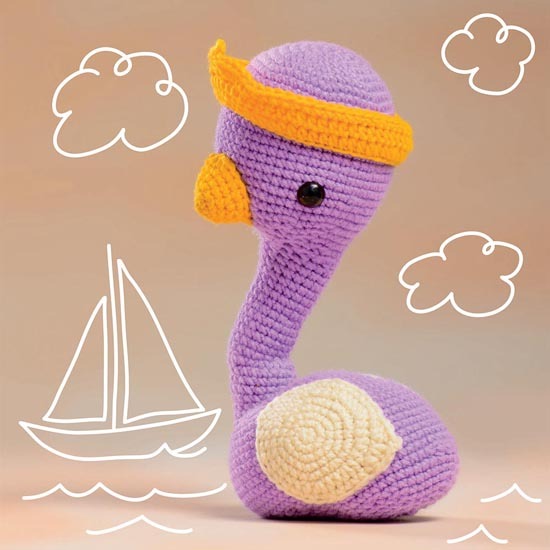 It's an amigurumi world, and crochet designer Shannen Chua is helping populate it with a Noah's ark full of lovable animals. 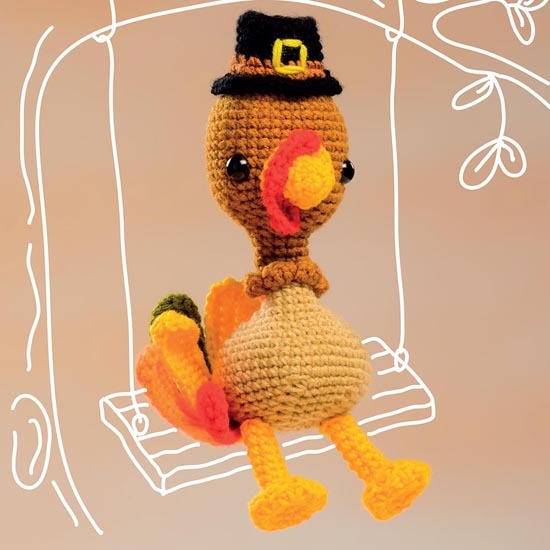 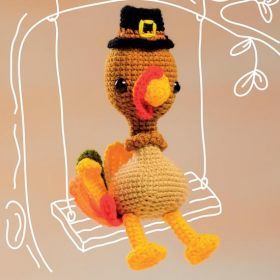 Chua, a college student, designs gleeful charm into each softie: a giraffe gets 3-D spots, a teddy bear sports overalls and a sailor hat, Tom Turkey dons a Pilgrim hat and customizable feathers. Lots of close-up photos and clear directions make these cuties both easy and fun to make, while their larger-than-usual size (6 to 12 inches tall) makes them extra huggable. 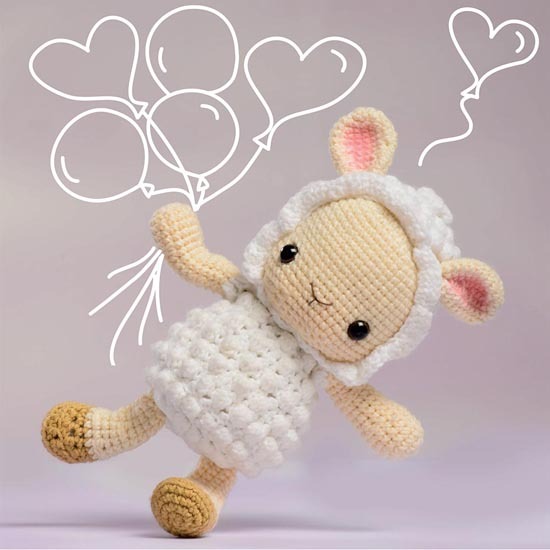 Shannen Chua is a college student and amigurumi designer who lives in the Philippines. She started crocheting as a school requirement in the sixth grade and fell in love with the craft. Discovering amigurumi in her second year of high school only made Shannen love crocheting even more. 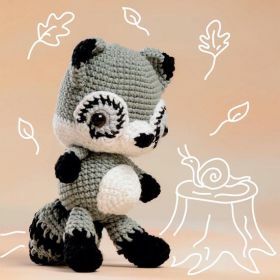 Her love of animals has contributed to her designs, and she tries to make all her dream animals come to life--in plushie form!